This is a list of basic Facts on Thomas Jefferson. 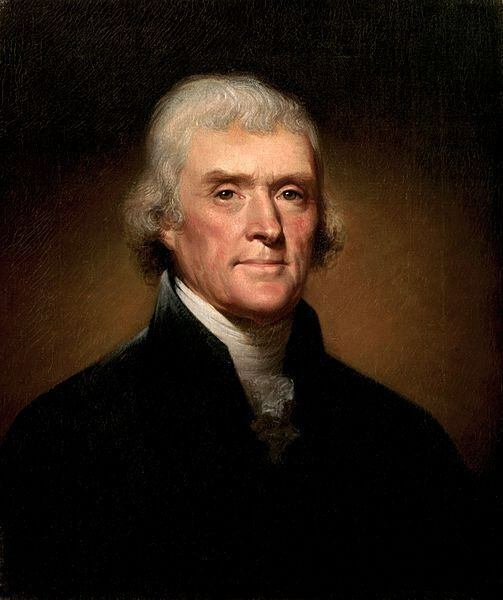 Thomas Jefferson was a Virginia lawyer who was a delegate to the Continental Congress, the writer of the Declaration of Independence, a governor of Virginia, ambassador to France and Secretary of State under President George Washington. In addition to these achievements, Thomas Jefferson was elected the third President of the United States, serving two terms in this highest office in the land. 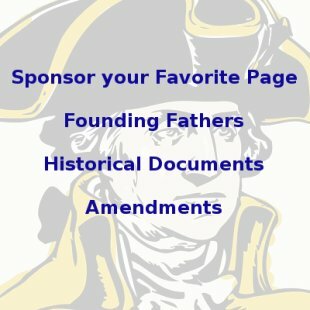 This list of Facts on Thomas Jefferson contains basic things such as birth and death dates, marriage dates, number of children and offices he held. It also contains some interesting and less well known Facts on Thomas Jefferson. Peter Jefferson was a planter and surveyor in Albemarle County, Virginia. In 1752 at age 9, Jefferson began attending a local school that was run by a Scottish minister named William Douglas. He studied Greek, Latin and French. From 1758 - 1760, Jefferson attended a school run by minister James Maury in Fredericksville Parish near Gordonsville, Virginia. He received a classical education and studied history and science. In 1760, at age 16, Jefferson entered the College of William and Mary in Williamsburg, Virginia. He studied mathematics, philosophy and metaphysics, graduating with highest honors in 1762. Jefferson studied law with George Wythe, a future signer of the Declaration of Independence. Raised an Anglican, in later life Jefferson apparently believed in God and the moral teachings of Jesus Christ and the Bible. He apparently did not believe, however, that Jesus Christ was divine. Jefferson married 23 year old widow Martha Wayles Skelton (October 30, 1748 - September 6, 1782) on January 1, 1772. They were distant cousins. Martha married cousin Thomas Mann Randolph, Jr. who became Governor of Virginia from 1819-1822. Jefferson's mother Jane Randolph was first cousin of Peyton Randolph who became the first President of the Continental Congress. Jefferson's father Peter assumed charge of Thomas Mann Randolph when he was an infant, after his father, a relative of Jane's passed away. Thomas Mann Randolph later married Thomas Jefferson's daughter Martha and also became a Governor of Virginia. How he got involved in the independence effort? Jefferson served in the Virginia House of Burgesses beginning in 1769 as a representative from Albemarle County. In 1774, the British Parliament passed the Intolerable Acts, which punished Bostonians for the Boston Tea Party. Colonists all over America were outraged by the acts and Jefferson wrote a set of resolutions condemning the acts. These resolutions were expanded into Jefferson's first published work, called "A Summary View of the Rights of British America." The document was intended as instructions for Virginia's delegation to the Continental Congress. The document was widely distributed and made Jefferson into a widely respected patriot. Did he see military action during the war? No, but he narrowly escaped capture twice during the British invasion of Virginia, including once by Lieutenant Colonel Banastre Tarleton, the notorious villain depicted in Mel Gibson's, "The Patriot." Which party was he in? Which government offices did he hold? Did he hold any office under the Royal government? Significant accomplishments while in office? 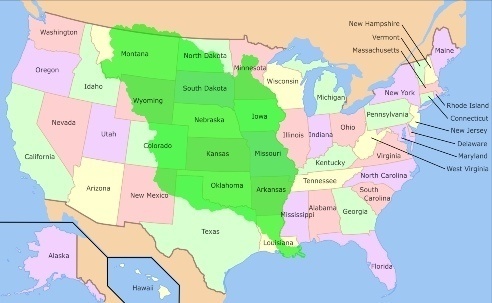 Directed the Louisiana Purchase, which purchased much of the land west of the Mississippi from France in 1803. 828,000 acres was purchased from Napoleon Bonaparte and France for $233 million dollars in today's money. That's only 42 cents an acre! Sent Meriwether Lewis and Thomas Clark on their famous expedition to explore the Western United States - 1804-1806. Lewis was an aide to President Jefferson. Original unedited draft of the Declaration of Independence by Thomas Jefferson - June 1776. This is the version that Jefferson actually wrote. It was edited by the drafting committee and the full Congress into the version we know today. Notes on the State of Virginia - 1781-1782 - Thomas Jefferson's only published work. Find more Thomas Jefferson Quotes here. Jefferson often greeted people at the White House in a robe and slippers! He also made formal White House dinners more casual affairs. These things earned him the nickname, "Man of the People." Jefferson had a great intellect, learned several languages, played instruments and was an inventor and architect. He was often considered a very private man - he burned all the letters between himself and his wife after her death. Jefferson was a terrible money manager and was heavily in debt most of his life, including at his death. Jefferson left public office for the last time in 1809, but continued to be President of the American Philosophical Society until 1815. He designed and oversaw the building of the University of Virginia from roughly 1819-1825. July 4th, 1826, the 50th anniversary of the Declaration of Independence, at age 83. This is the same day that Jefferson's one time rival, former President John Adams died. They were bitter enemies for years, but reconciled in later years. Jefferson died only a few hours before Adams. The O.S. in the birthdate stands for "Old Style," referring to the old Julian calendar used in English nations at the time of Jefferson's birth. The calendar was changed to the Gregorian calendar in 1752, adding about two weeks to the calendar to compensate for inaccuracies in the Julian calendar. 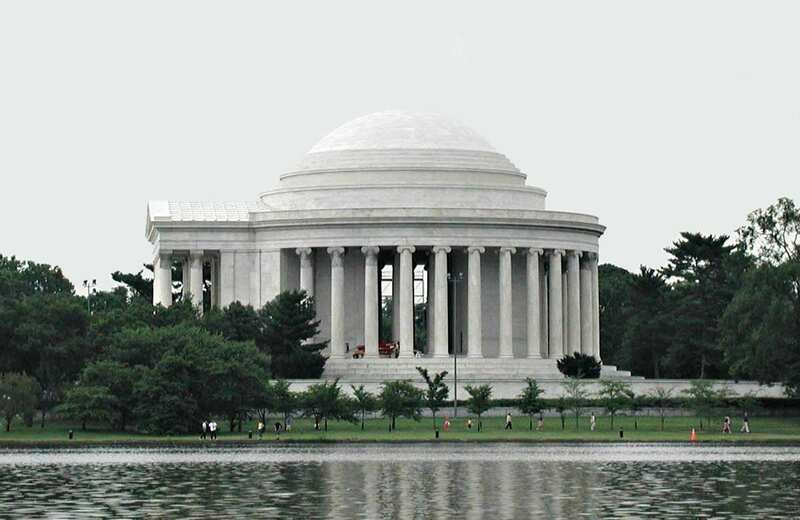 Jefferson Memorial - Washington DC, dedicated on April 13, 1943, the 200th anniversary of Jefferson's birth. The most prominent inscription, in his own words, reads: "I have sworn upon the altar of God eternal hostility against every form of tyranny over the mind of man." 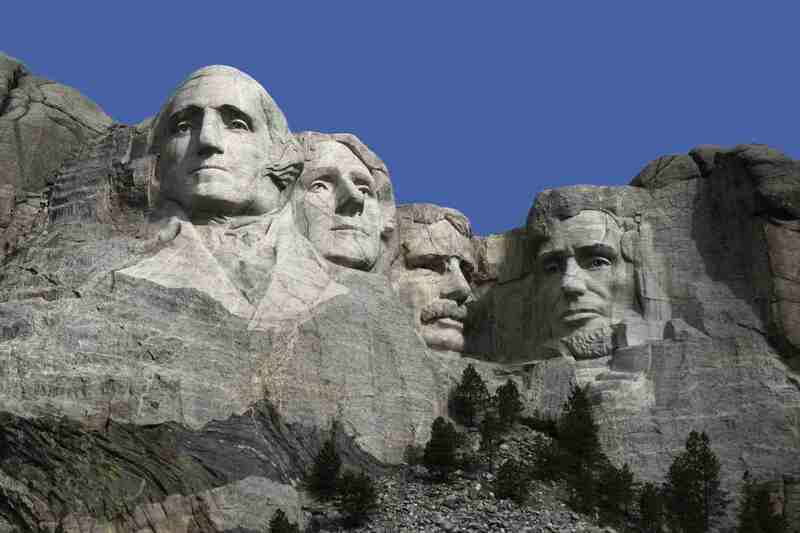 Mount Rushmore - Near Keystone, South Dakota, features the heads of Washington, Roosevelt, Lincoln and Jefferson carved into the side of a mountain. Monticello - Jefferson's famous home near Charlottesville, Virginia. The home was designed by Jefferson himself. You can visit the Monticello website here. One of the primary founders of the University of Virginia in 1819. Jefferson designed the original architecture and curriculum himself. While in the Virginia legislature, Thomas Jefferson introduced a bill to outlaw the death penalty for all crimes except murder and treason. The bill failed by one vote. Jefferson spearheaded the hiring of George Wythe as the first professor of law at an American university at the College of William and Mary. Jefferson was six feet tall and had red hair. Jefferson was President of the American Philosophical Society from 1797-1815. Jefferson sold his personal library of 6,487 books to the Federal government in 1815 to help restart the Library of Congress, which had been burned during the British invasion of Washington DC during the War of 1812. Jefferson was a slaveholder all his life. He received a large number of slaves at the age of 14, but was never legally allowed to release his own slaves. He fought vigorously at the state and national level to abolish slavery his whole life. Thomas Jefferson's likeness is featured on the United States $2 bill and the United States 5 cent nickel. Learn about how Thomas Jefferson wrote the Declaration of Independence here. Read Thomas Jefferson Quotes here. 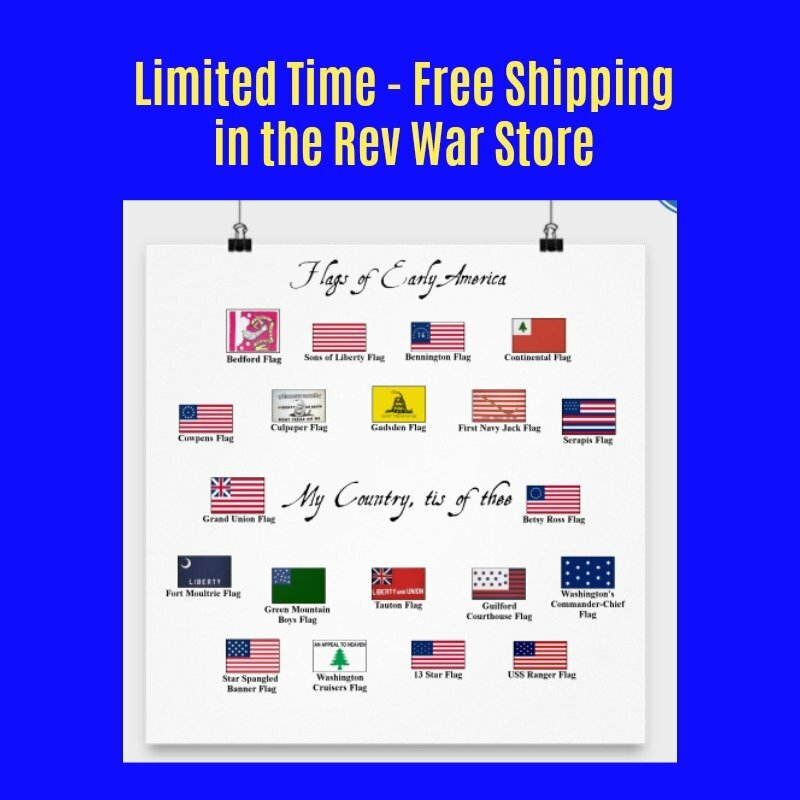 Find books and gifts about Thomas Jefferson here.